Филип Арилов и Стоян Стоянов. Предвиждат се екскурзии до Битола и Охридското езеро. "Macedonian Pearl Folk-Seminar 2018".... Will be held again in the eastern part of Macedonia-city of Berovo-HOTEL" MANASTIR" high 4 stars hotel, 5 miles from Ratevo,( Ratevka Dance) 3 miles from Rusinovo village( Berovka Dance) and 2 miles from one of the most beautiful mountain lake in Macedonia-"Berovo Lake". This is the most beautiful and clean ECO region inMacedonia.Neighborhood is authentic Village style. Gypsy quart is very close to the hotel,so it will be a lot of dancing and singing all the time. Big open market is 0.5 mile from the hotel. ..... ...........It will be few more local dance teachers for traditional village style..Of course every night will be live music with Goran Alachki & friendsI hope you will enjoy again in our beautiful Macedonia, exploring eastern part of our beauties. Next year we expect people from USA,Canada,Germany,Belgium,Sweden,Norway,Hungary,Australia, Brazil and Japan.... The number of participants is LIMITED on 40 people maximum. 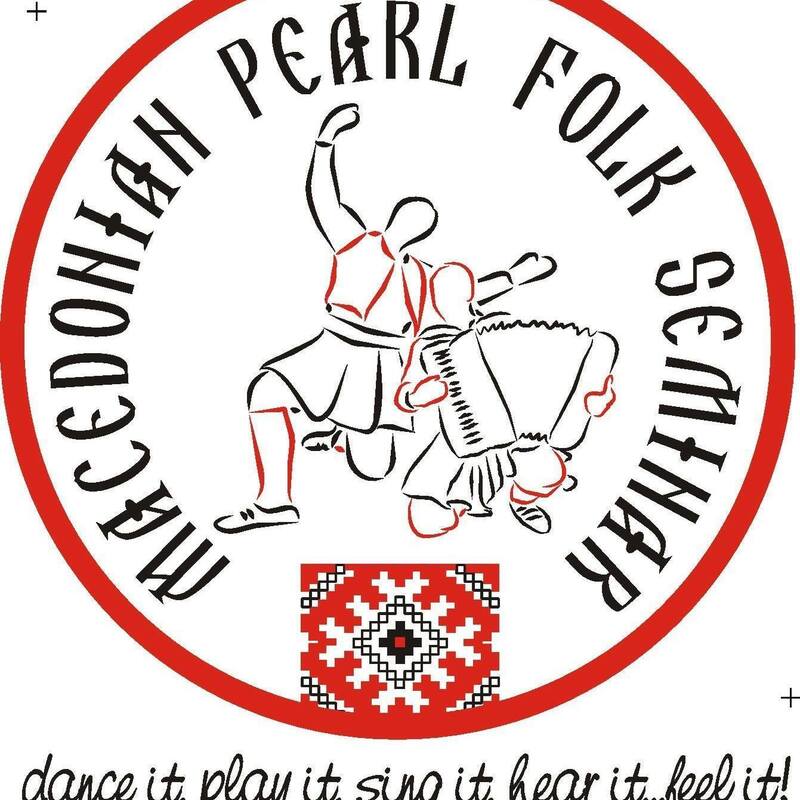 It will be nice to start to think about next "Macedonian Pearl Folk-Seminar 2009" from now ,making reservations. .. This seminar we have fusion with famous Balkan Folk Seminar . For the first time Mr. Emil Genov will be advance teacher on MPFS 2011 for Pirin dances. \\\\\\\\\\\\\\\"Macedonian Pearl Folk-Seminar 2018\\\\\\\\\\\\\\\".... Will be held again in the eastern part of Macedonia-city of Berovo-HOTEL\\\\\\\\\\\\\\\" MANASTIR\\\\\\\\\\\\\\\" high 4 stars hotel, 5 miles from Ratevo,( Ratevka Dance) 3 miles from Rusinovo village( Berovka Dance) and 2 miles from one of the most beautiful mountain lake in Macedonia-\\\\\\\\\\\\\\\"Berovo Lake\\\\\\\\\\\\\\\". This is the most beautiful and clean ECO region inMacedonia.Neighborhood is authentic Village style. Gypsy quart is very close to the hotel,so it will be a lot of dancing and singing all the time. Big open market is 0.5 mile from the hotel. ..... ...........It will be few more local dance teachers for traditional village style..Of course every night will be live music with Goran Alachki & friendsI hope you will enjoy again in our beautiful Macedonia, exploring eastern part of our beauties. Next year we expect people from USA,Canada,Germany,Belgium,Sweden,Norway,Hungary,Australia, Brazil and Japan.... The number of participants is LIMITED on 40 people maximum. It will be nice to start to think about next \\\\\\\\\\\\\\\"Macedonian Pearl Folk-Seminar 2009\\\\\\\\\\\\\\\" from now ,making reservations. ..